Montana Test.com - Results for: New Dakota Decoy X-Treme Sleeper Shells! 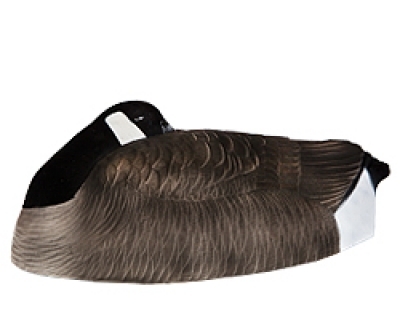 New to the Dakota Decoy lineup is our new one piece Canada sleeper shell. The heads are molded into the body; these are truly a one piece, TANK!!! Our new shells are constructed with the same mix of polyethylene to insure they will withstand everyday abuse hunters deliver to their decoys. They have been designed with NO seam line, which means no cracking! The decoys come in dozen packs and are available in a painted version with flocked heads and tails, and are also available in our new XFD’s, X-Treme Flocked Dakotas, a fully flocked decoy.